(Leah Hogsten | The Salt Lake Tribune) The Utah County jail located in Spanish Fork. Utah lawmakers Wednesday got a glimpse at statewide data that showed how many people have died in state jails, though the new information wasn’t without its limitations. 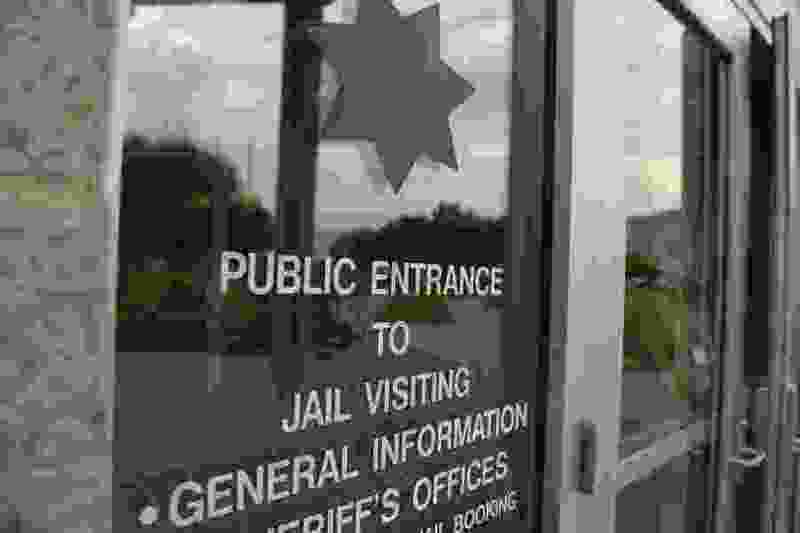 Local officials reported that 71 people have died in county jails since 2013, according to a report compiled by Utah’s Commission on Criminal and Juvenile Justice (CCJJ). It’s the first time a state agency has tallied numbers from individual counties to create a single report detailing how many people have died while incarcerated — the result of legislation a year ago that called for all counties to report data and policies after a spike in deaths in county jails. But the data has some problems. Though all 26 counties with jails reported its in-custody deaths in 2017, the reporting in previous years was more spotty. For deaths in 2013 and 2014, for example, 10 counties did not provide any numbers. The Salt Lake Tribune counted at least two-dozen deaths in Utah jails in 2016, based on gathering of reports from each individual county. The legislative report, however, only reported 16. CCJJ officials discussed the data during a Law Enforcement and Criminal Justice Interim Committee hearing — but the incomplete numbers were not a topic lawmakers raised. Instead, they focused on two findings: That about half of the inmates who died committed suicide, and a majority of deaths occurred within a week of a person being arrested and put in jail. Rep. Ed Redd, R-Logan, said he hopes the data will guide new policies that could reduce the number of suicides behind bars, noting inmates are often withdrawing from drugs and feel hopeless after being arrested. It wasn’t clear from the data how many people died in connection to drug or alcohol withdrawal — the categories for causes of death included only “alcohol/drug intoxication,” “illness,” “suicide,” “accident,” and “other/unknown.” CCJJ Director Kim Cordova said they used the same language in its reports that is used by federal authorities who require similar reports from county jails. “This is just a really good starting point for the dialogue,” Cordova said. Also as part of the new legislation, counties had to report their lists of allowed medications and plans for treating inmates who are addicted to opiates when they’re arrested. Ten counties either had no specific policies or did not submit a policy to the state. Only three jails — Salt Lake, Wasatch, and Weber counties — have policies that give inmates access to common detox drugs like Methadone, Buprenorphine and Naltrexone. Nine others allow medication to treat withdrawals, but those non-narcotic treatments ranged from offering pain and anxiety medication to vitamins or prenatals to “electrolyte replacement” using Gatorade. The majority of the inmates who died there had served between one year to seven years before their deaths. Three had been in prison for more than 15 years.